My apologies, it’s been awhile since I’ve posted my travel posts! 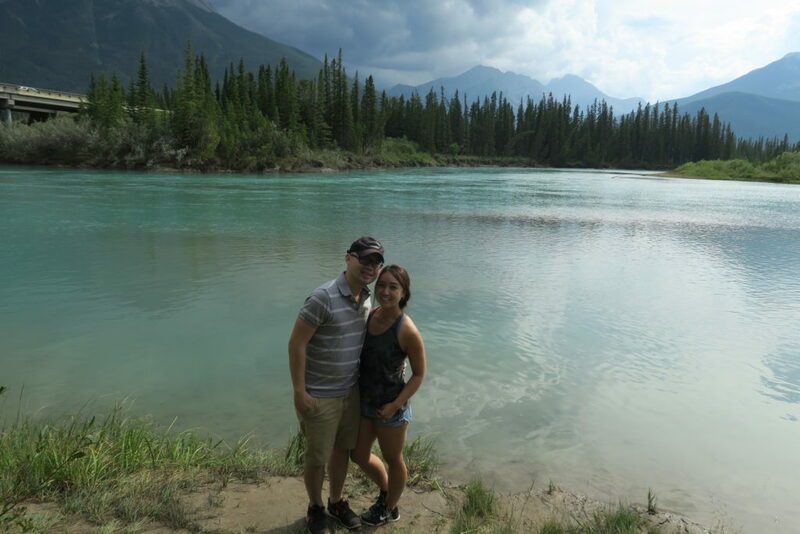 I recently just came back from a wedding in Calgary and I finally visited Banff! I was lucky that the weather was holding out nicely. It wasn’t as warm as Toronto (40 degrees) but it was pretty fair (25 degrees). 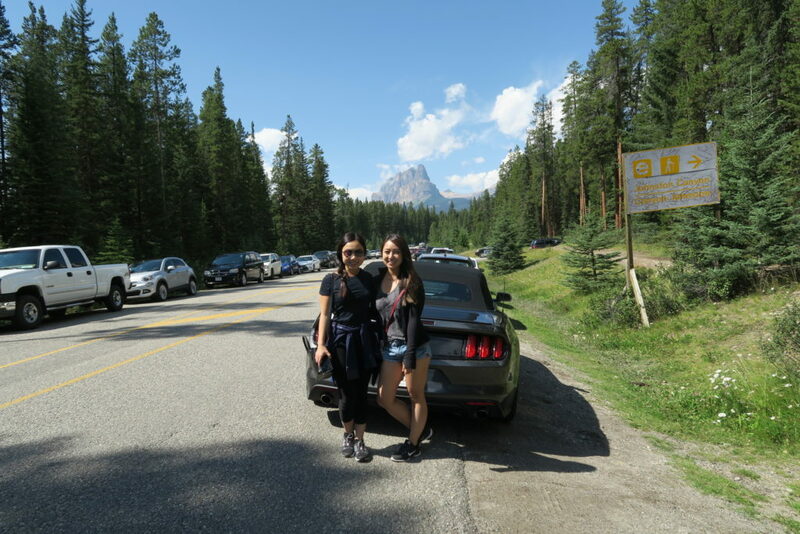 Banff was only about 1.5 hours away, we rented the awesome Mustang GT from Budget Cars. I’m ashamed to admit that we struggle to open the roof. 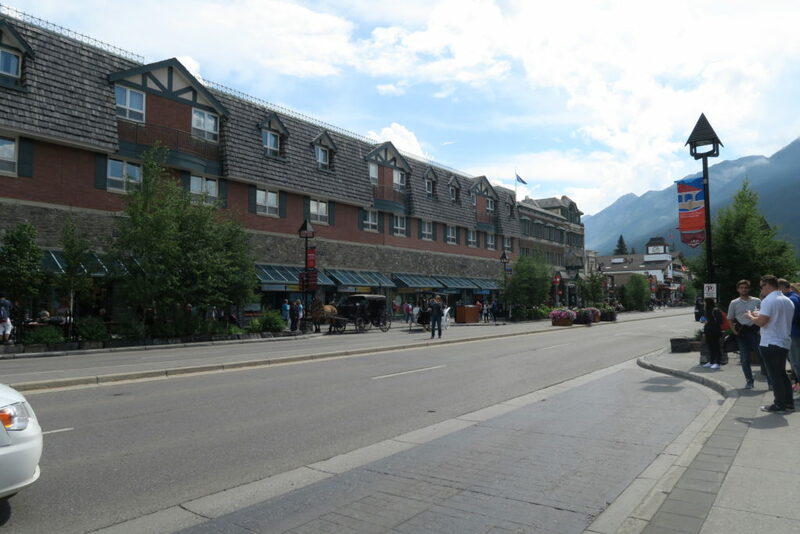 We first decided to stop at the Banff town, they had a lot of little shops and souvenirs. 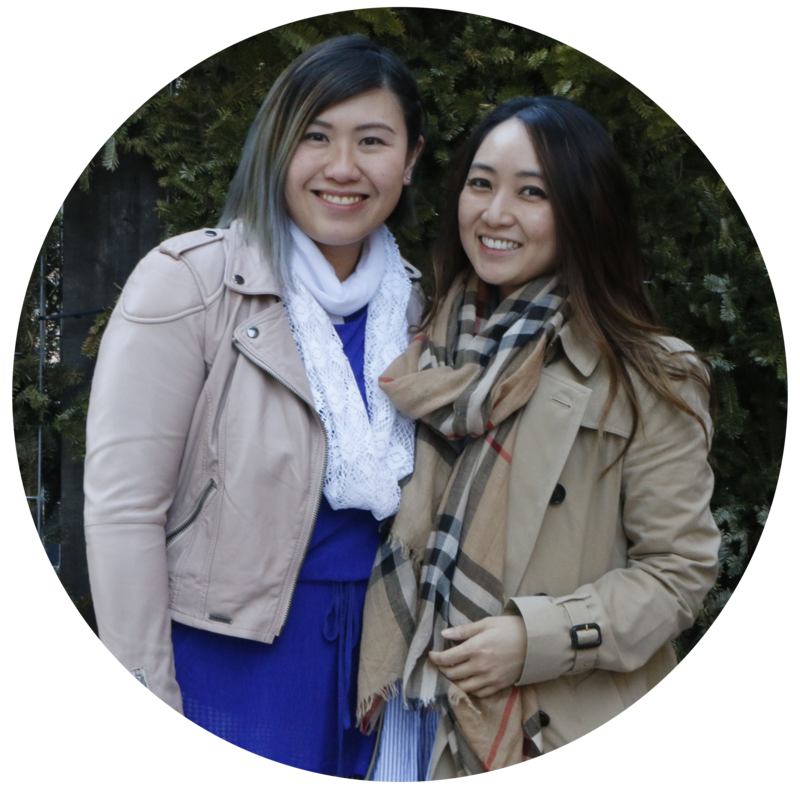 This is a must see if this is your first time in Banff! 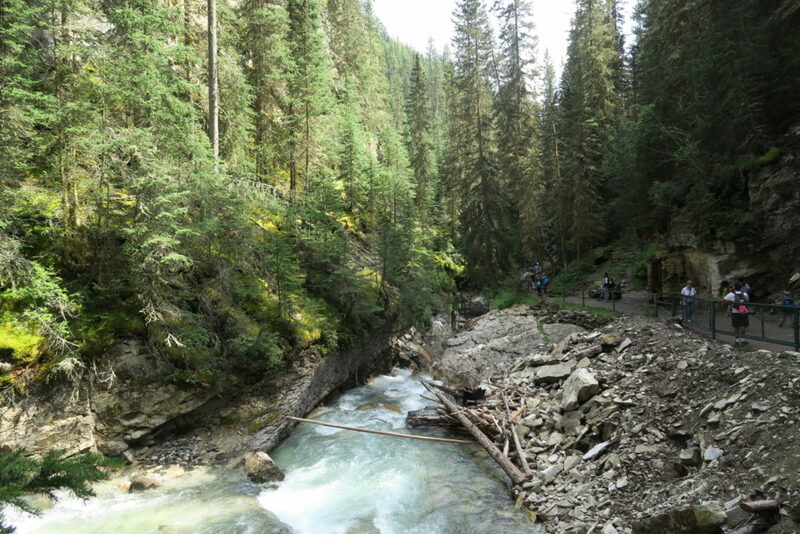 After the town, we drove to Johnston’s Canyon. It was recommended that this is pretty good for a 45 – 1 hour hike. It’s beautiful here!! But it’s pretty touristy and it was sooo crowded when we went, it was so hard to even take photos! On the way back, you must stop a the sight viewing – trust me, they are worth it!